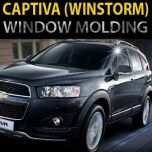 Tuning parts, exterior, interior, body kits, accessories, lighting system for Chevrolet Captiva 2011-2013. 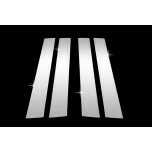 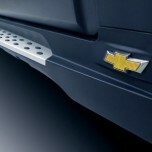 ITEM: Sewon Side Running Board Steps for 2011-2013 Chevrolet Captiva MANUFACTURER : GM KO.. 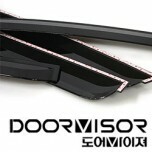 ITEM: Hand Made Smart Key Leather Key Holder for 2008-2013 GM-Daewoo Winstorm / Captiva MANUFACTURE.. 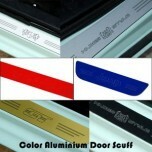 ITEM: Stainless Steel Window Molding Set for 2008-2010 Chevrolet Captiva MANUFACTURER :&n.. 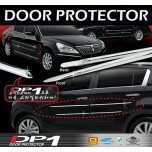 ITEM: DP-1 B-Line Door Protector Set (D400) for 2011-2014 Chevrolet Captiva MANUFACTURER .. ITEM: DP-1 C-Line Door Protector Set (D401) for 2011-2014 Chevrolet Captiva MANUFACTURER .. 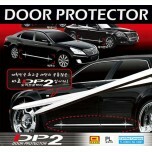 ITEM: DP-2 B-Line Door Protector Set (D296) for 2011-2014 Chevrolet Captiva MANUFACTURER .. 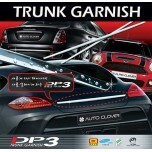 ITEM: DP-3 C-Line Trunk Garnish Set (D387) for 2011-2014 Chevrolet Captiva MANUFACTURER :.. 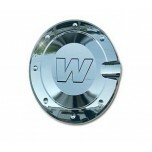 ITEM: Fuel Tank Cap Cover Molding (A254) for 2011-2014 Chevrolet Captiva MANUFACTURER :&n.. 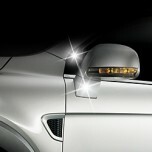 ITEM: Head Lamp Chrome Molding (B677) for 2011-2013 Chevrolet Captiva MANUFACTURER :.. 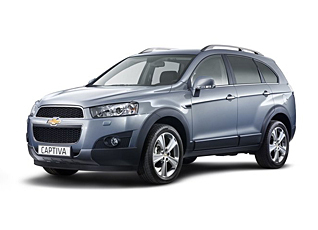 ITEM: PVC B Pillar Molding Set (A665) for 2006-2014 Chevrolet Captiva MANUFACTURER : .. 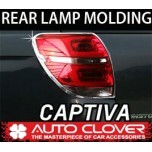 ITEM: Rear Lamp Chrome Molding Set (C473) for 2013-2015 Chevrolet Captiva MANUFACTURER :&.. 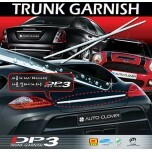 ITEM: DP-3 B-Line Trunk Garnish Set (D386) for 2011-2014 Chevrolet Captiva MANUFACTURER :.. 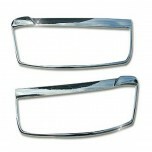 ITEM: Door Catch Chrome Molding (A288) for 2011-2014 Chevrolet Captiva MANUFACTURER :&nbs.. 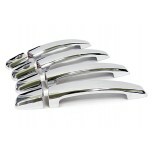 ITEM: Mirror Bracket Chrome Molding (B421) for 2008-2013 GM-Daewoo Winstorm / Chevy Captiva MA.. 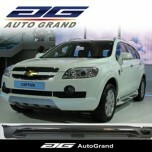 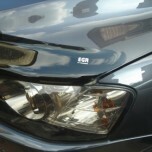 ITEM: Smoked Door Visor Set (A101) for 2006-2013 Chevrolet Captiva MANUFACTURER : AU..